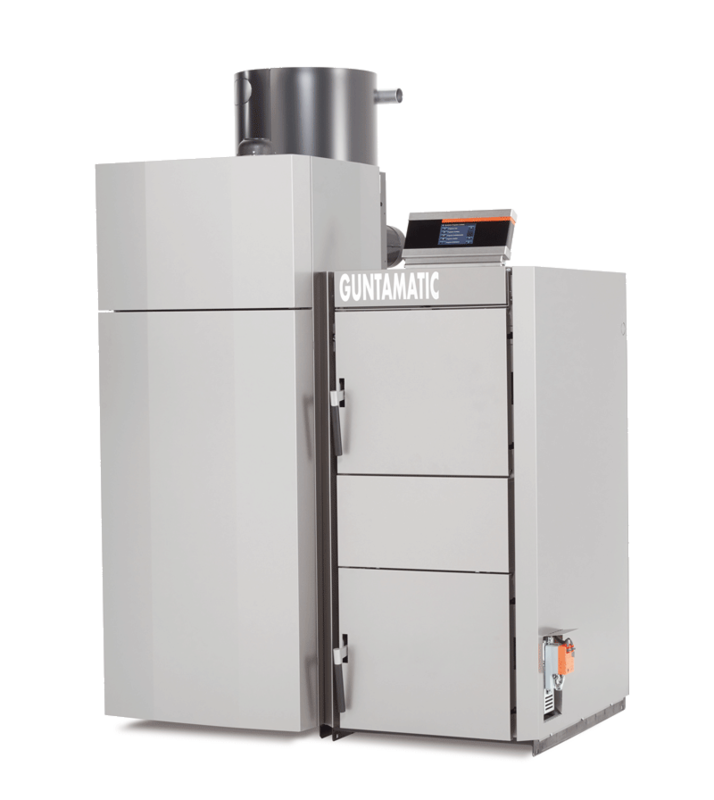 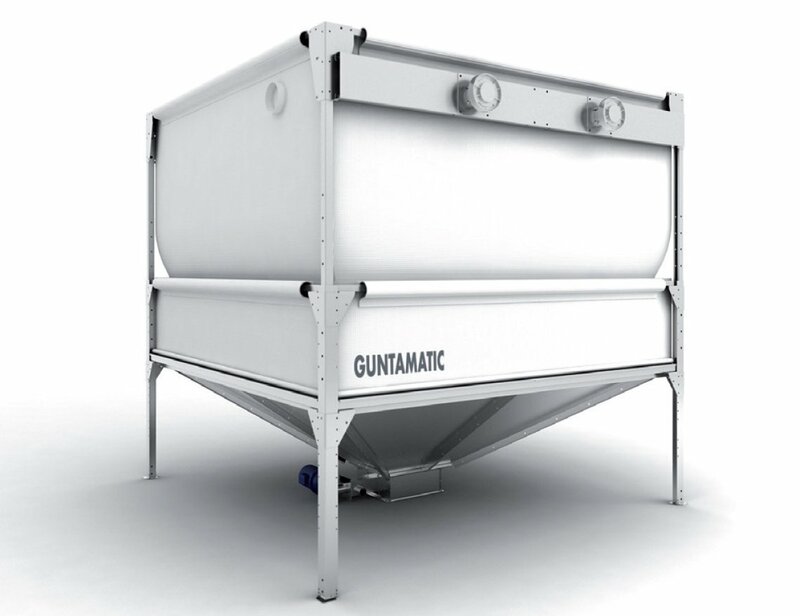 The innovative wood gasification technology from GUNTAMATIC enables the log module to operate with high efficiency and extremely low emissions. 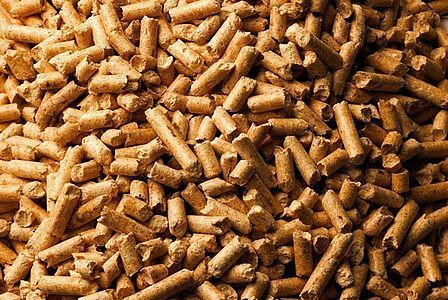 This results in particularly low heating bills, even with high flow temperatures – and when it gets really cold. 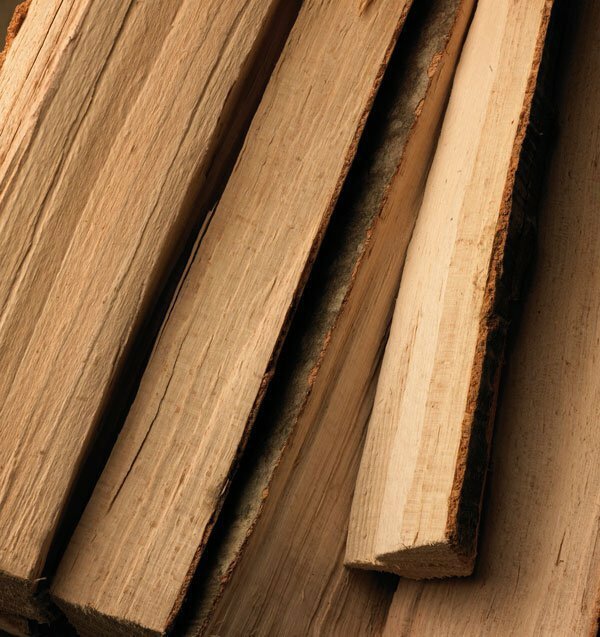 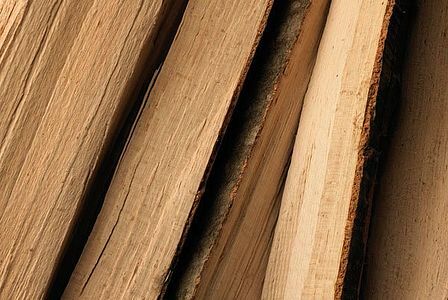 Logs are amongst the most favourably priced and crisis-resistant fuels available. The high grade log module, with solid cast iron lining, is suitable for logs up to 0.3 m in length. When in low temperature mode, the pellet module delivers heat to the heating circuits with high efficiency – and matched to the actual demand. By heating up the log module, the Vario system automatically changes into log mode and back again. 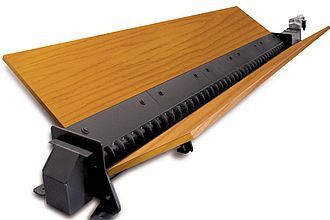 Complicated changeover effort is therefore avoided. 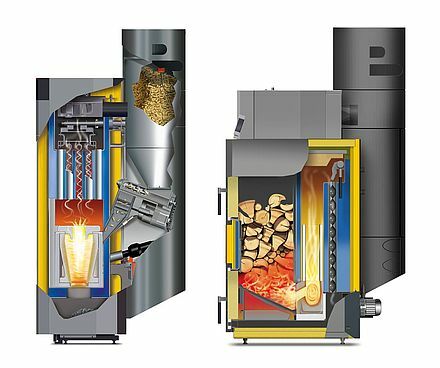 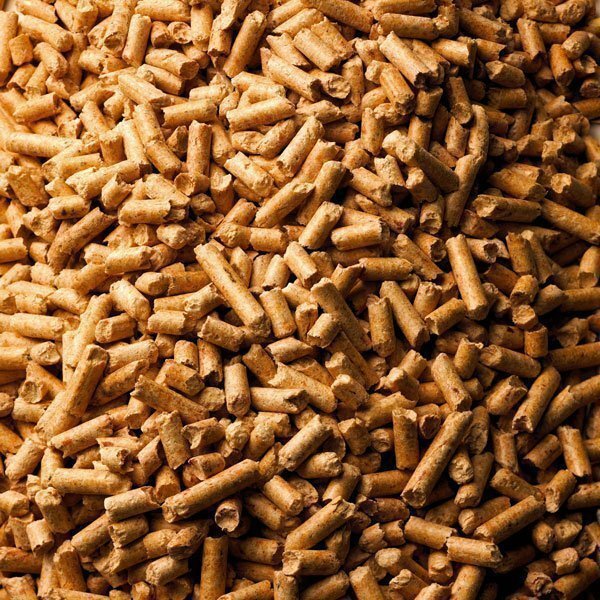 From chore to pleasure – the large hopper, optional automatic ignition, the separating out of ash into an ash box and semi-automatic cleaning have transformed the experience of heating with logs. 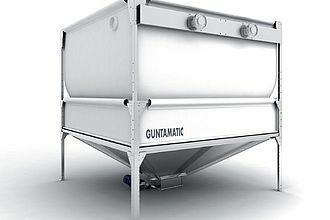 To safeguard unsurpassed reliability, our Vario systems are made exclusively in Austria, from high grade materials.<br/> Extraordinary durability and the lowest maintenance costs are ensured through robust silicon combustion chambers, a particularly solid cast iron lined hopper, induction fans cooled internally by air, robust lambda probes, high grade geared units, ignition fans and air actuators. 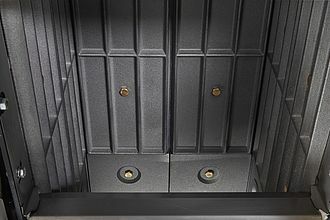 The cast iron grate has been designed for exceptional robustness and a long service life in order to withstand extreme thermal stresses and to guarantee the mechanical strength required. 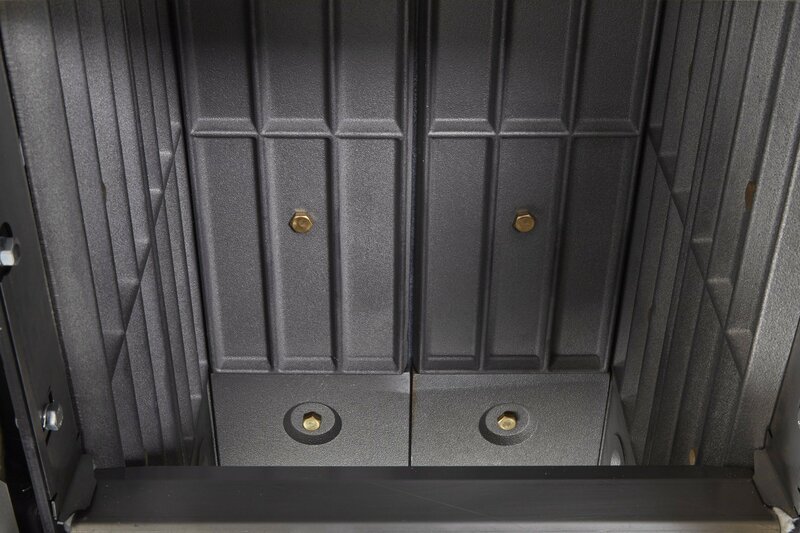 In addition, the hopper is fully lined to protect it against mechanical damage.